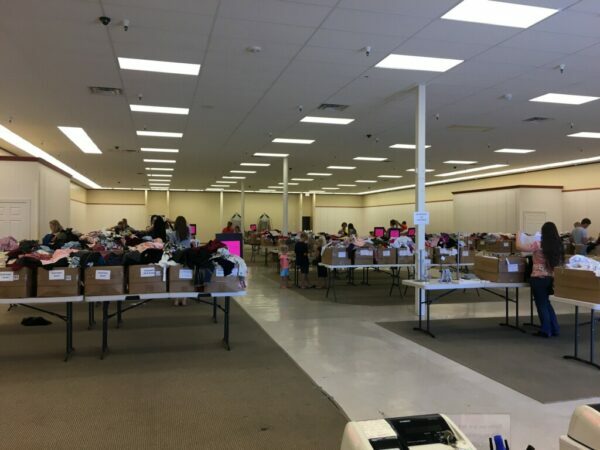 The Downeast Warehouse sale is finally here! Find your whole wardrobe here! All clothing is $8 or less. Find dresses, skirts, fashion tops and of course all of the Downeast basics! They are open until August 12, so be sure to head over and grab some cute items! Downeast also puts out new items nearly every day so you can always go back and find new things. People from all over absolutely love this sale! Shirts that are regularly $40 now only cost $8. You are sure to find something that you will absolutely love! See you there! 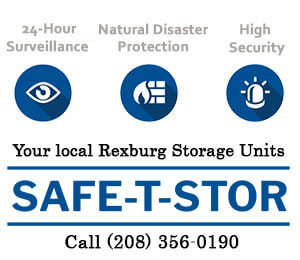 Located next to Dollar Tree in Rexburg. ← Dean Cain “Superman” Visits Idaho!